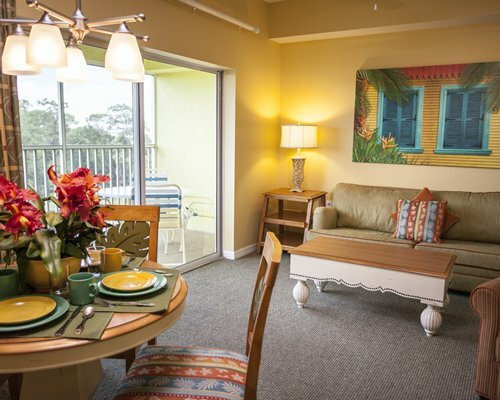 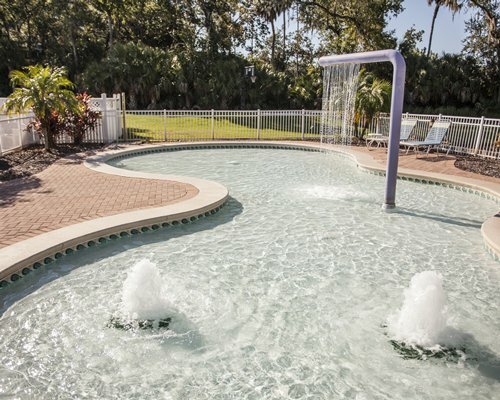 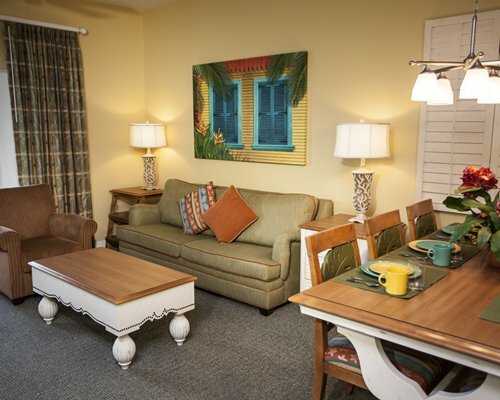 Escape to one of Orlando's hidden jems, the Barefoot Suites. 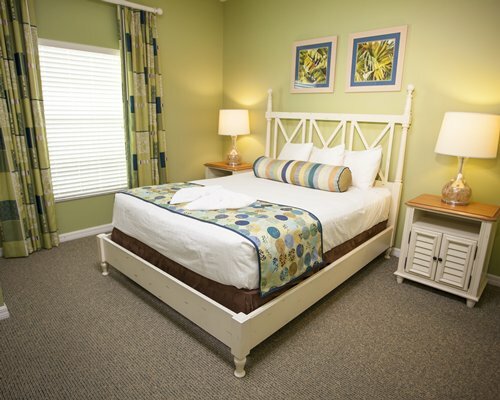 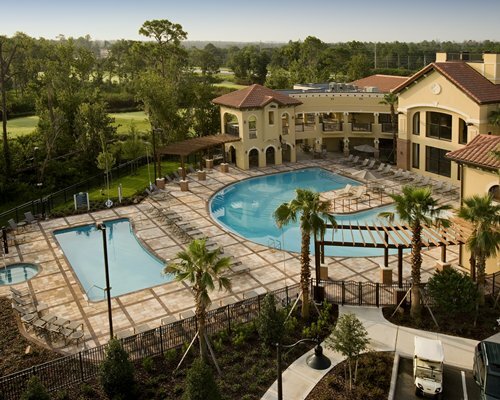 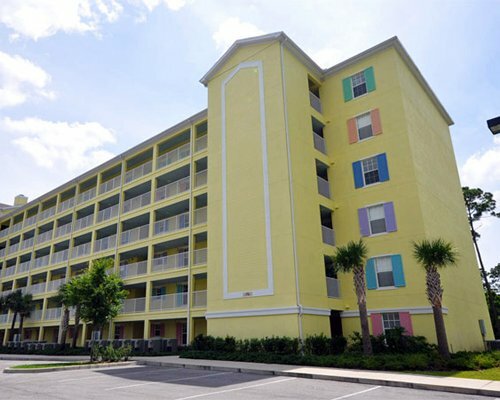 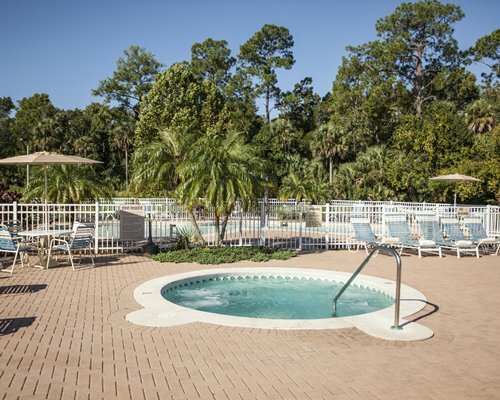 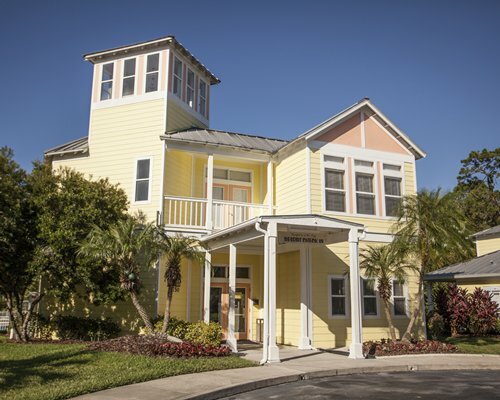 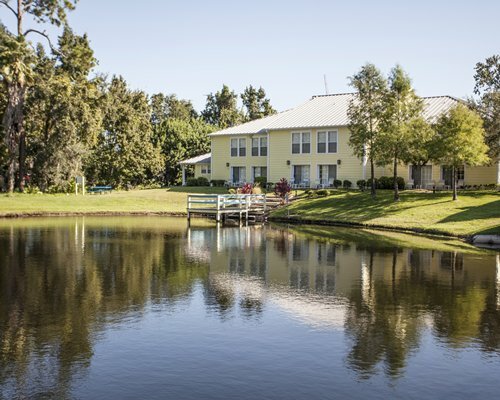 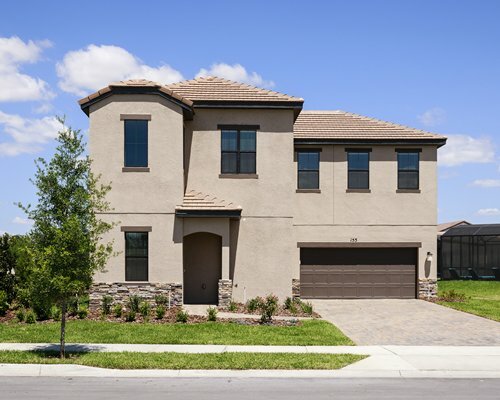 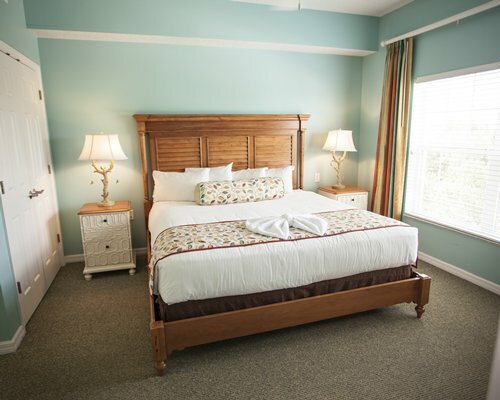 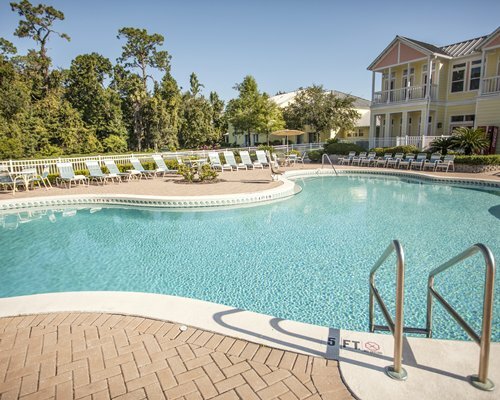 Located in Kissimmee, Florida just 1 mile from Walt Disney World® Maingate. 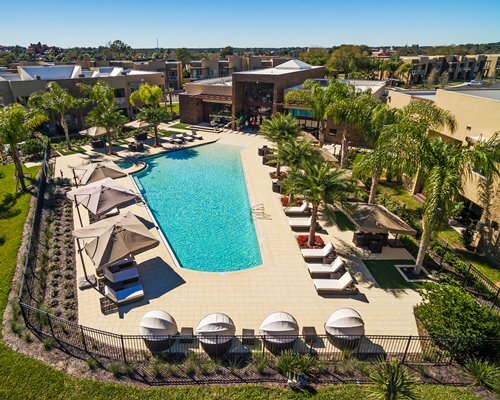 Within walking distance of The Barefoot Suites by Ascend Collection is the Old Town Entertainment Complex®, home of the Pepsi-Cola Friday Nite Cruise® and the Saturday Nite Cruise®. 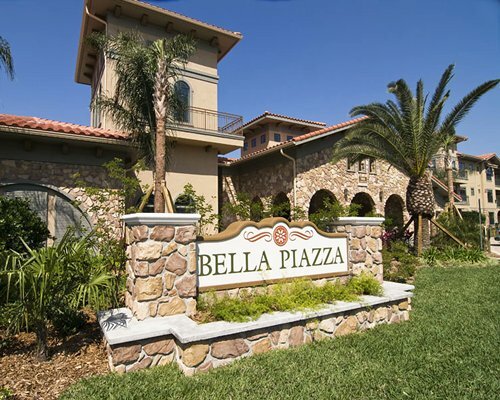 Every weekend beautiful hot rods, antiques, and muscle cars from throughout the United States are parked for display on the famous Trophy Row. 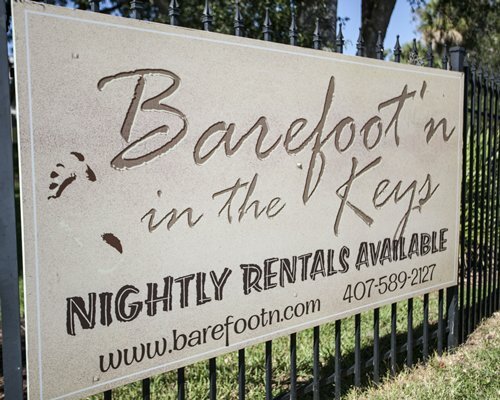 The highlight of both nights is when the cars line up and cruise down Old Town's brick streets to the classic rock 'n roll music of the '50s, '60s, and '70s. 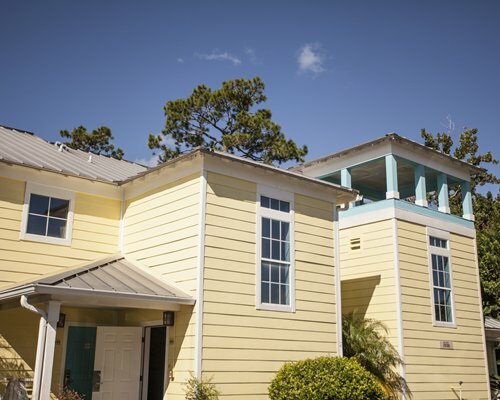 Old Town hosts 75 specialty shops, 8 restaurants, and multiple amusement rides. 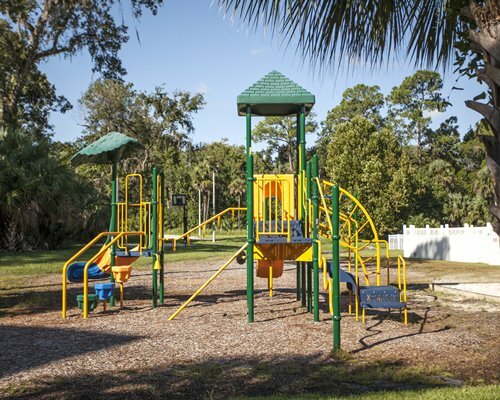 Fun Spot USA® amusement park is also within walking distance of the resort. 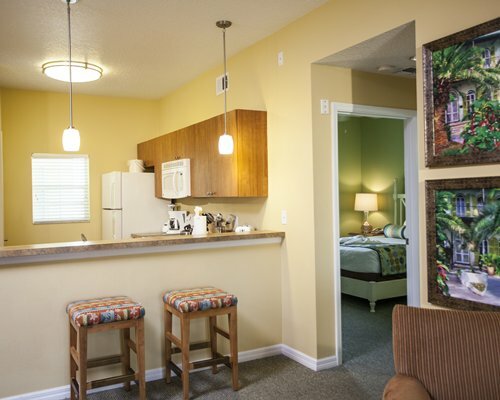 The Barefoot Suites by Ascend Collection has fully furnished apartment style condo units that are sure to meet all your needs.Our condo resort offers vacationers roomy accommodations of deluxe queen bed and deluxe king bed units. 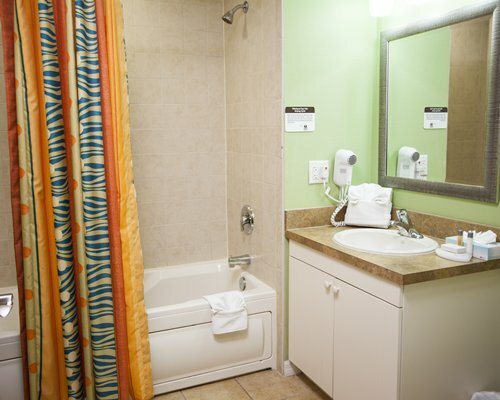 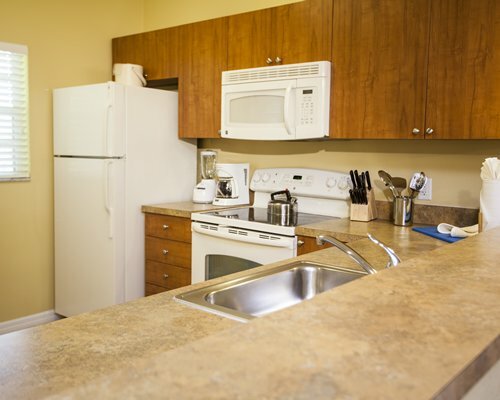 Each unit has a kitchen or kitchenette, TVs, and in unit washer and dryer.